Determined, talented, driven, passionate…these are just some of the ways to best describe Doane. 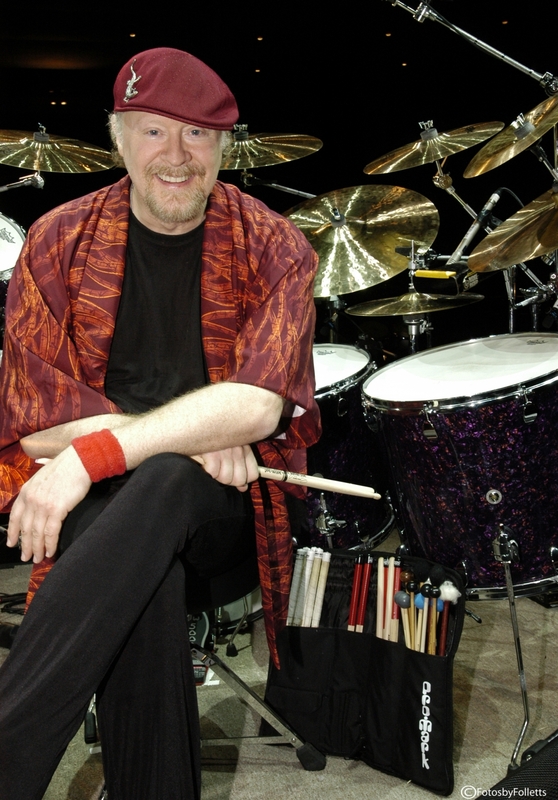 He is without doubt one of the most prolific and versatile drummers in contemporary music. 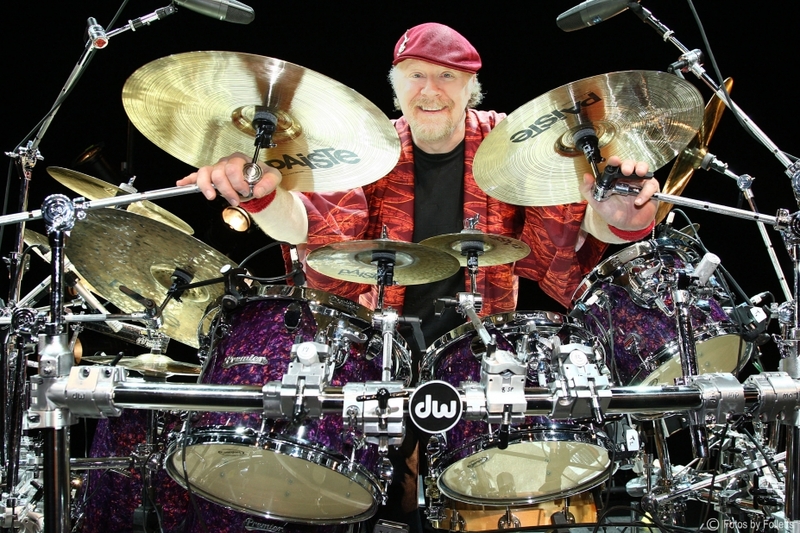 A career spanning over 28 years with the internationally acclaimed progressive rock band Jethro Tull, has seen Doane in the driving seat incorporating numerous world tours, countless records, videos and DVD’s including a Grammy. 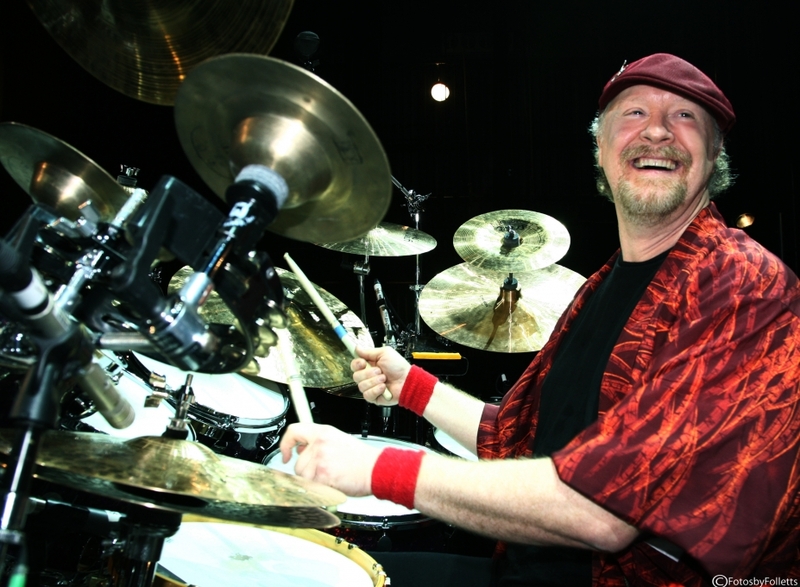 Doane’s passion for learning different styles of music has served him well as Tull’s drummer and even after all these years he remains human and humble and still admits to getting a few butterflies before going on stage. 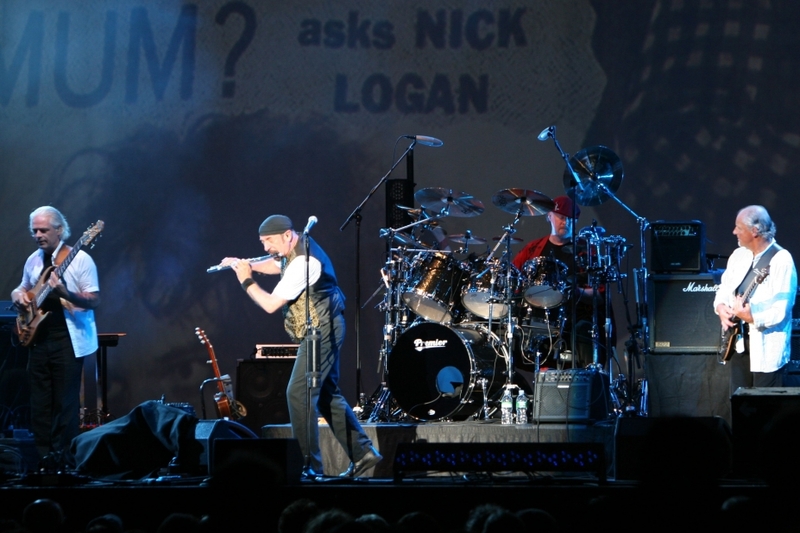 Having completed the 40th Anniversary Jethro Tull tour last year which started in 2008 and extended itself into the 41st, 42nd and 43rd Anniversary tours around the world, Doane is putting his creative muse to work and is involved in a number of outside writing and recording projects. He has recently worked with longtime musical partner Vince DeCola on tracks for an upcoming release with possible performances planned for some time this year. 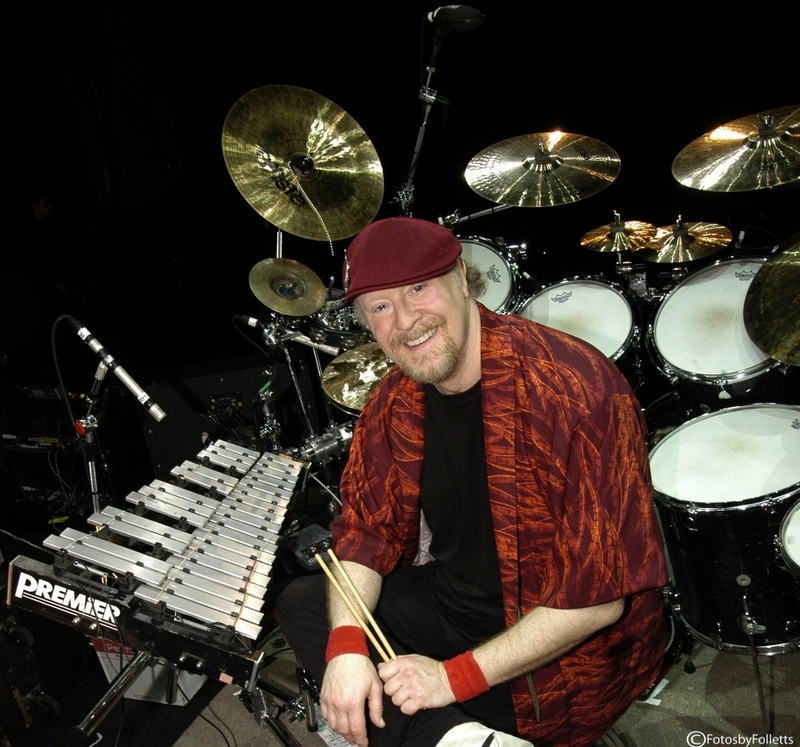 As much a passionate teacher as an avid learner, Doane has served as a member of the faculty of the Musician’s Institute in Hollywood California and during this time he released an instructional video called “Creative Listening” which is still widely used in the curriculum in the US and abroad. 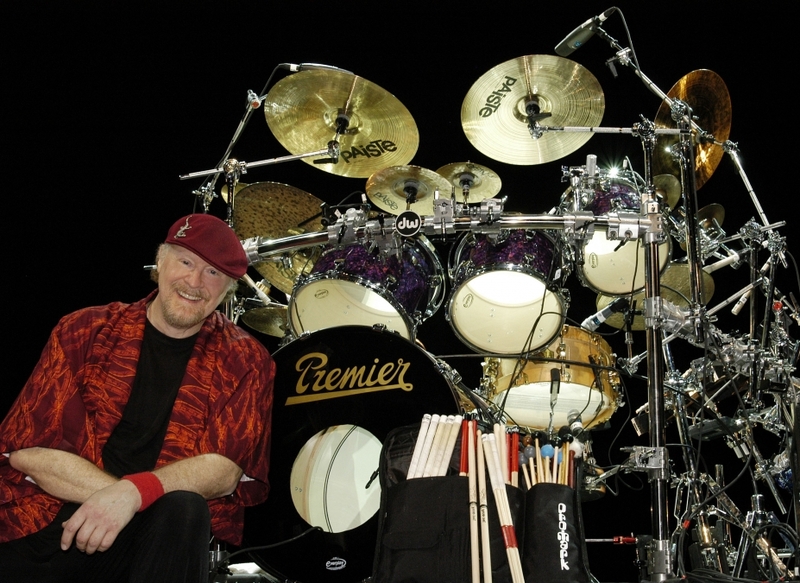 Even with the level of expertise he has achieved in his career, Doane continues to display the sincerity and dedication to his craft that started him on his drumming journey.